This is the ending part of my MAHA 2018 posting. 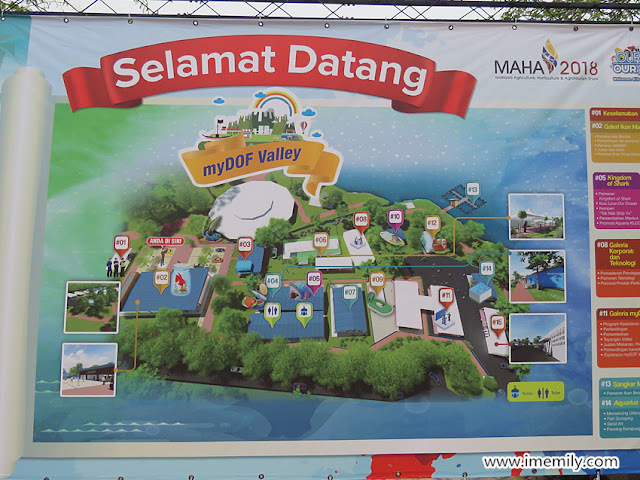 After crossing the bridge from State Pavilion, we proceeded to myDOFvalley, which stands for fishery department. This is the directory for myDOFvalley and not MAHA expo. 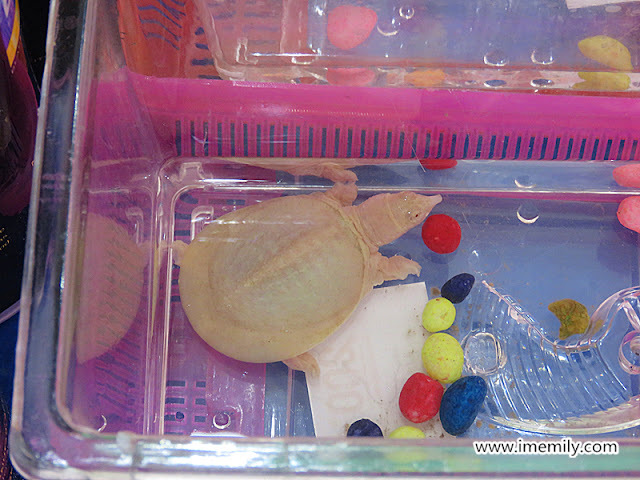 That's my first time saw the Albino Softshell Turtle, selling at RM50 per piece. 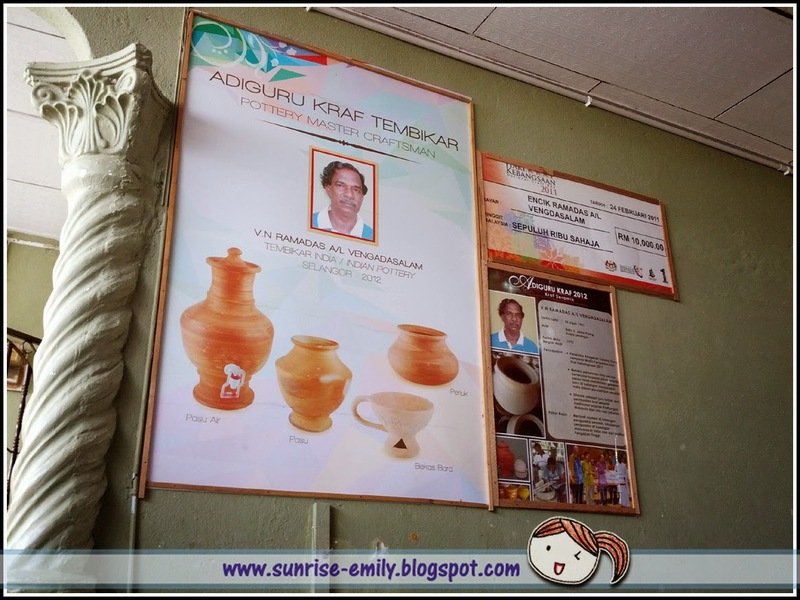 It's expensive but the species is rare. 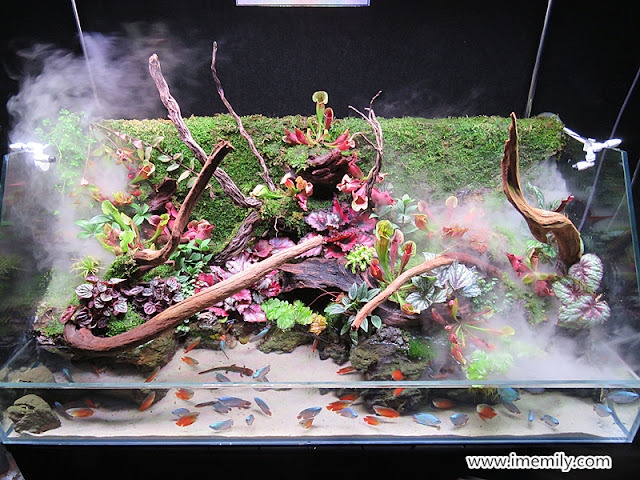 This is a vivarium tank (carnivorium) based on natural habitat of carnivorous plant. This vivarium tank is self-sustain vivarium tank with minimal maintenance required as its compliment with smart system that will control the lighting, mist and also the fog according to the humidity and temparature captured within the smart system. Another upside down house to visit. 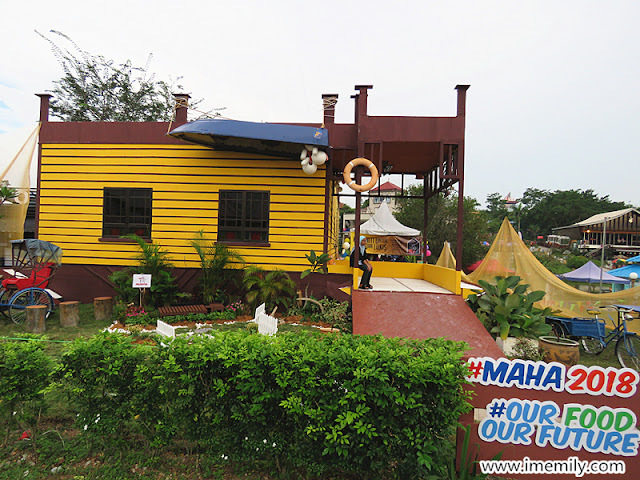 Entrance fee is required but free for kids under 6 years old. 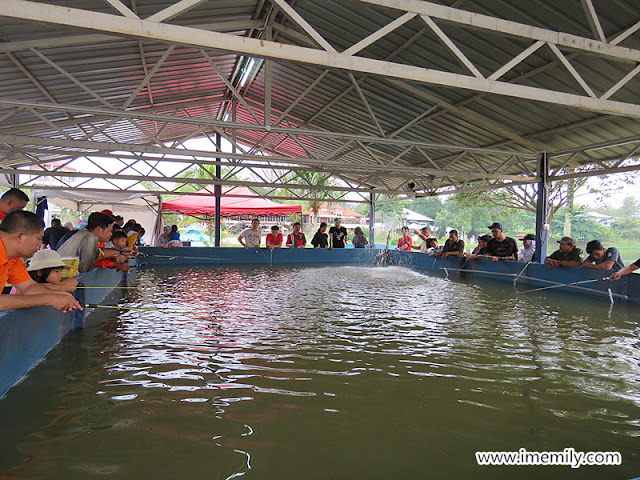 Other than that, you could opt for the pool activity which pay for a minimal fee to catch the giant freshwater prawn within 40 minutes time given. 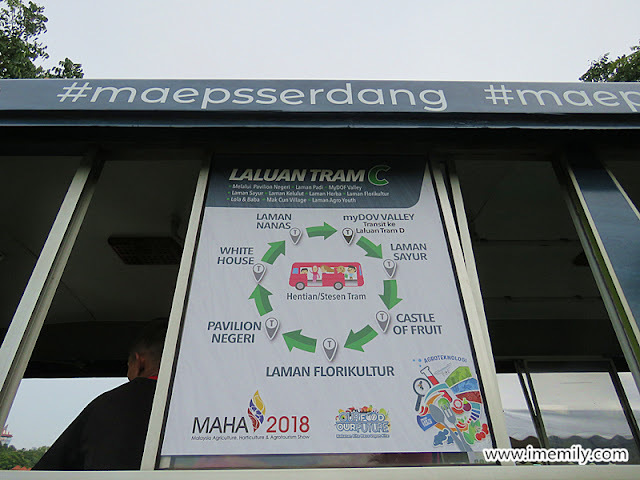 Tram is provided in MAEPS for MAHA event. But it was always full. That's the tram route. 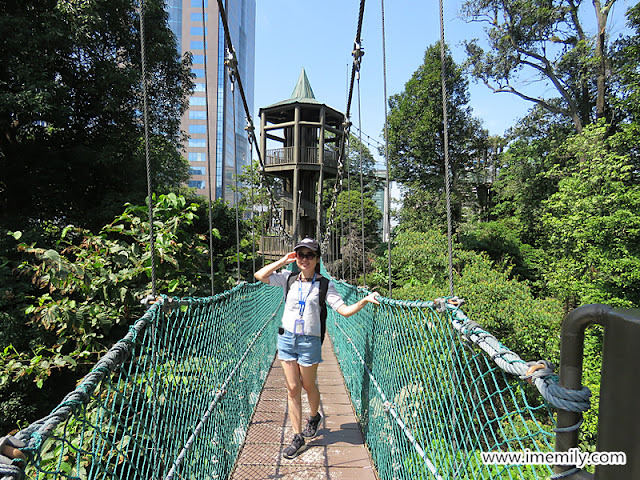 The tram ride is free to visitors. 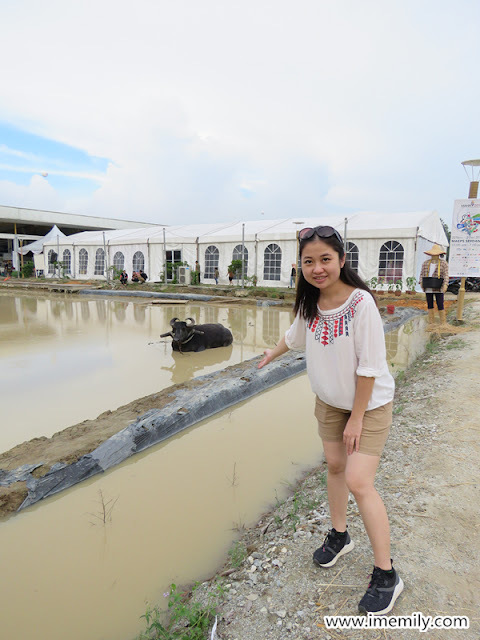 At laman padi, a buffalo is enjoying a dip in a muddy pool. Instead of tram, we decided to walk. 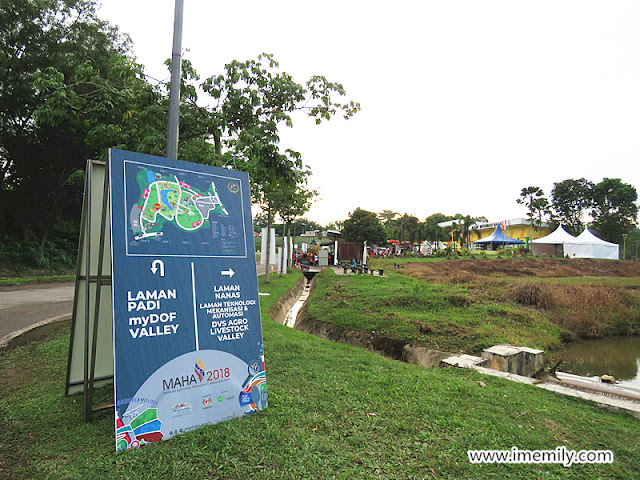 Luckily that evening was not hot as it just stopped to rain after we got out from the hall C.
After laman padi, we arrived at laman nanas. 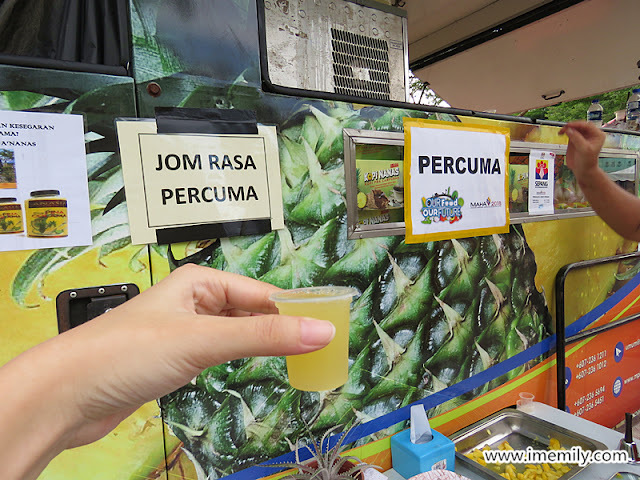 A truck is serving free pineapple drink for visitors. It just great enough to quench our thirst. 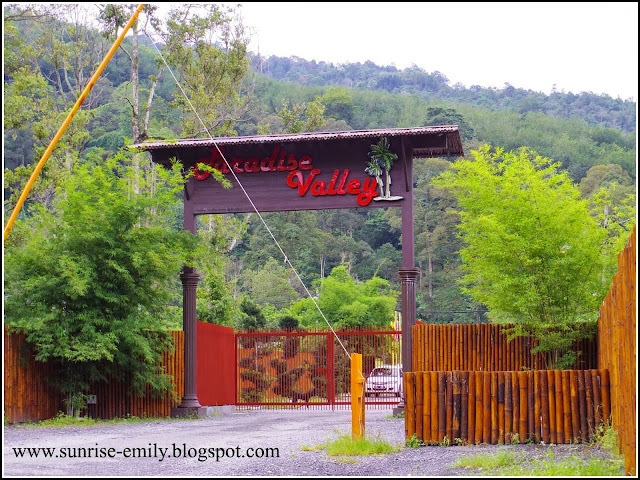 Passing through the pineapple farm, going uphill, we arrived at the laman kuda. 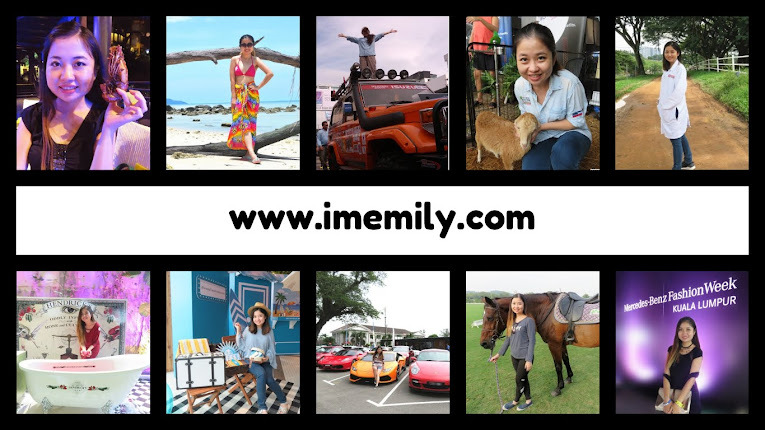 They offer horse ride for RM10 per person. 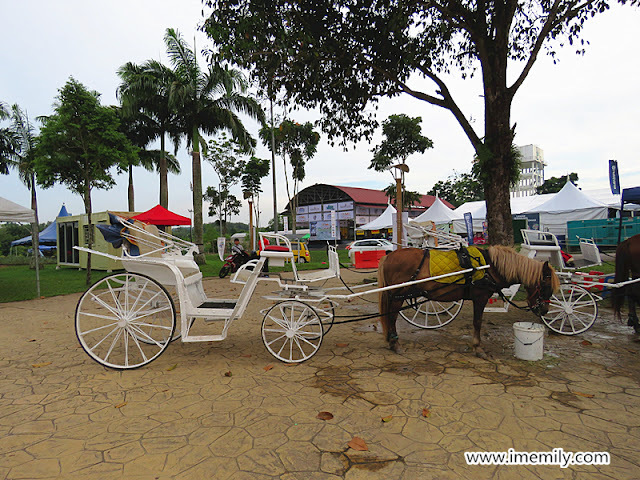 They also offer ride on horse carriage but we were not sure the rate. 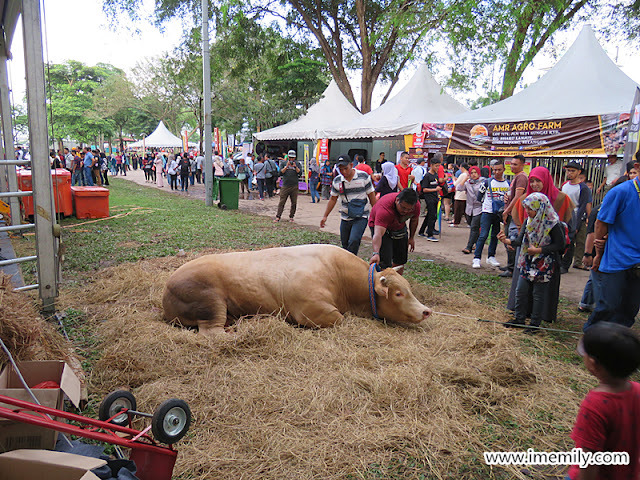 On other hand, there is an exhibition on mechanical instrument for the agriculture works. We saw this awesome gyrocopter upon enter into the hall. 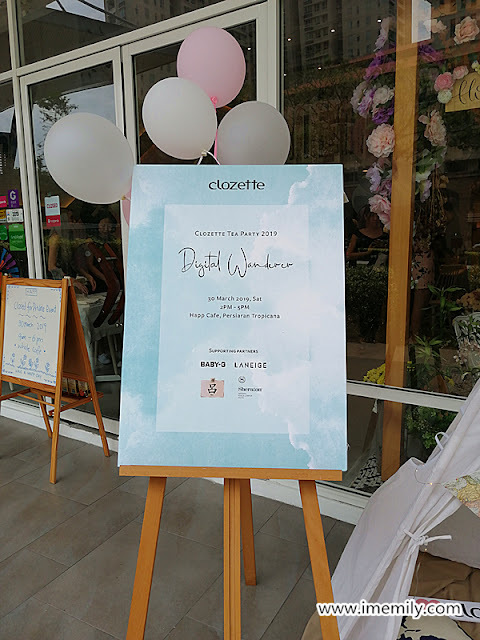 But I still hesitated its practical use in Malaysia since our country is hot and rainy. 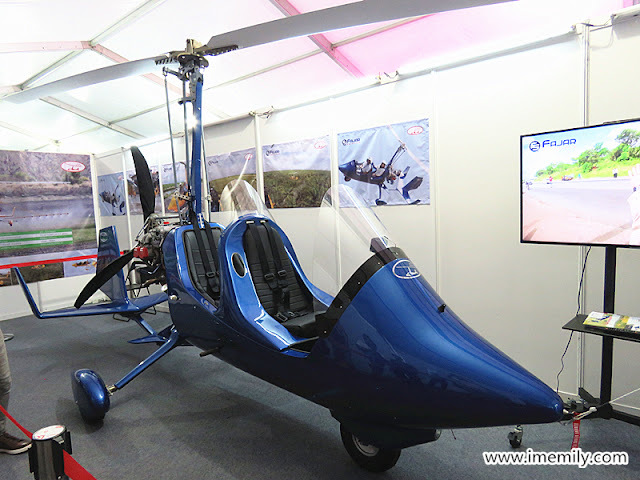 You might either too hot under the sun while flying this or wet when suddenly rains. 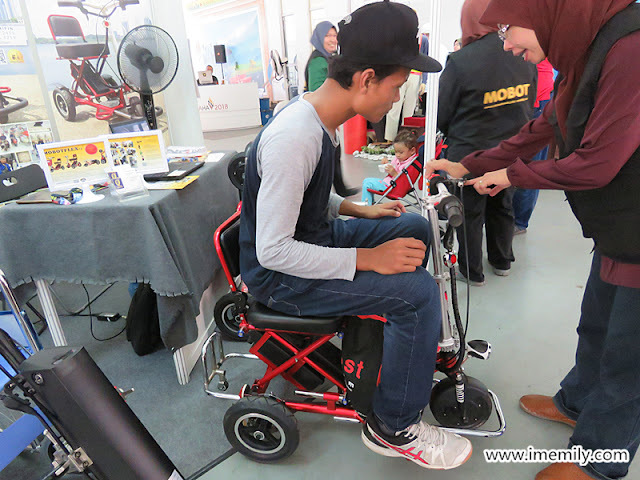 Another thing that interests me is this electrical bike. I do not know if this is the correct word to describe it. I saw a lot people riding this in MAHA. 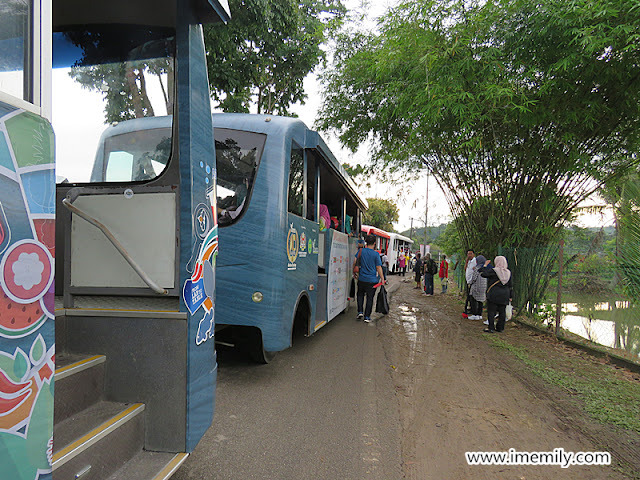 But of course the one I seen is bigger than this and able to fetch a passenger at the back. Cattle farm seeing many and various cows breeds for sell. Some cows are as tall as an adult height. There are many beautiful places to take photos. 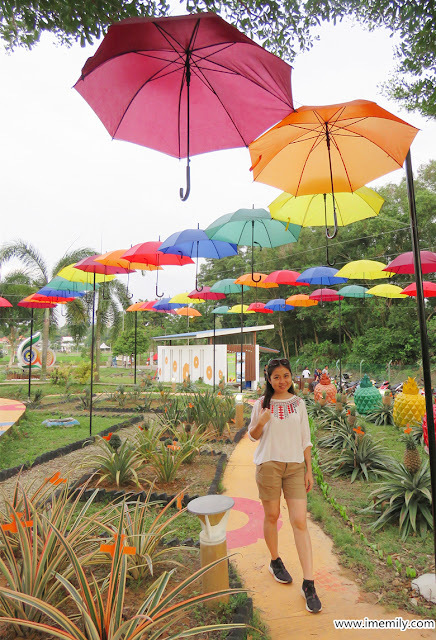 The pineapple farm is so colourful with the umbrellas decorations and the picturesque landscape planted with pineapples. 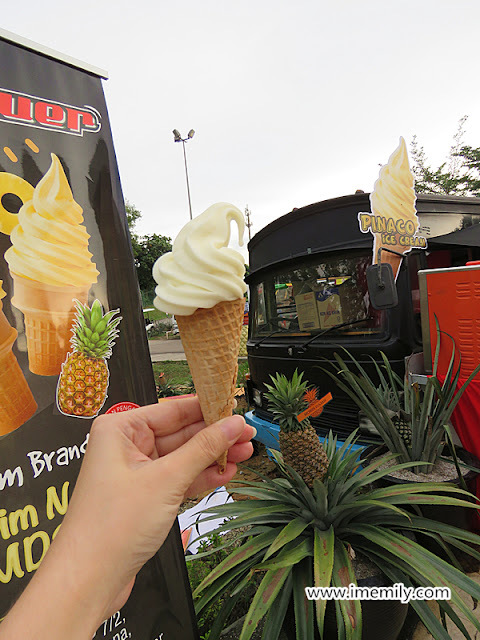 Not forgetting the special pineapple ice-cream selling at RM2 per cone. It is made with the premium pineapple breed MD2. The sky already dark by the time we went home. There were so many places we yet to cover. Please visit before 2 December 2018 if you have not or else you have to wait till 2020. 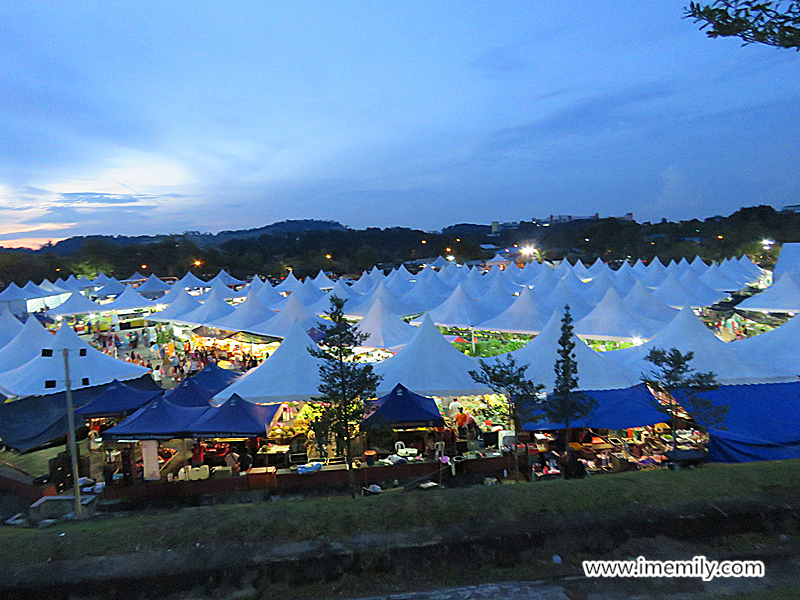 We paid the last visit to the white canopy area there to buy mango and nangka to bring home. It's certainly worth to go but you need to be early to avoid the crowd and please get your touch n go card ready as they go cashless for the parking. 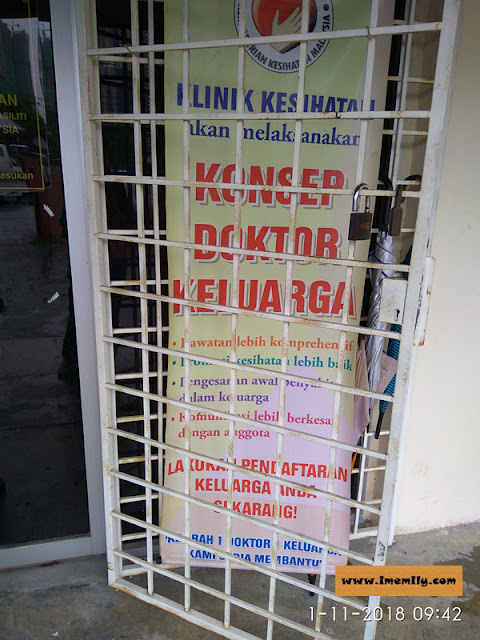 *Use entrance 1 from Hospital Serdang/ UPM campus. I have never seen a softshell turtle before. Have a great weekend.